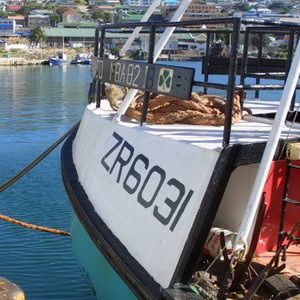 to Avenues Guesthouse – your accommodation in Mossel Bay. 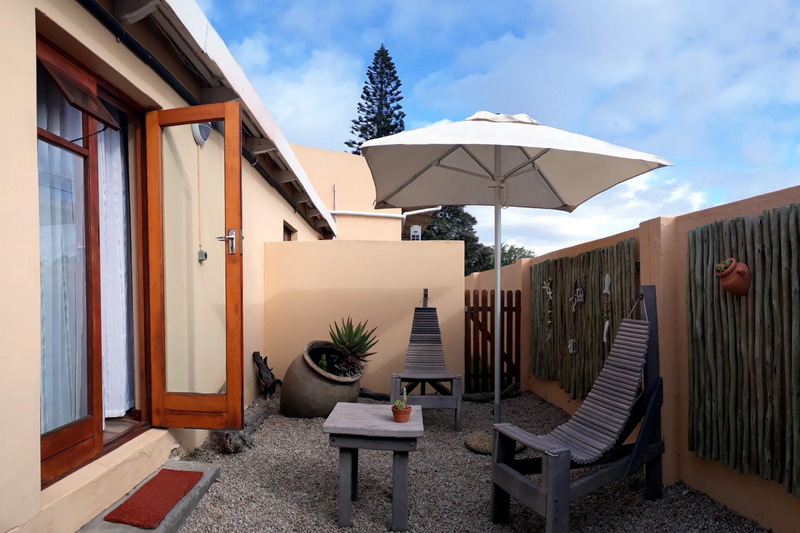 Situated in the gateway to the Garden Route and above the beautiful Mossel Bay, Avenues Guesthouse offers homely, family-run bed & breakfast accommodation. 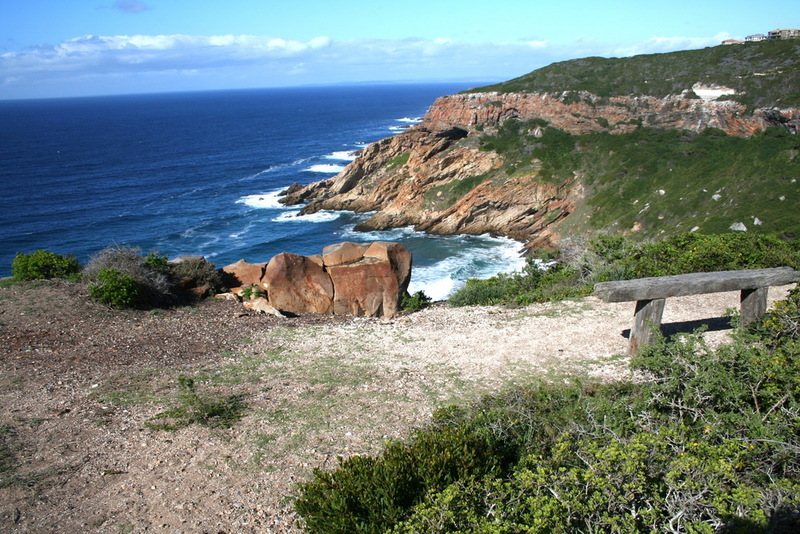 Enjoy the peacefulness without being too far from the scenic spots which are just minutes away: The Mossel Bay Golf Course and the famous Pinnacle Point Golf Course, the St. Blaize Lighthouse, museums, boat trips, the famous 14 km long St. Blaze Hiking Trail between Mossel Bay and Dana Bay, Santos Bach – perfect for swimming, the Garden Route Casino, whale watching and shark cage diving … just naming a few. 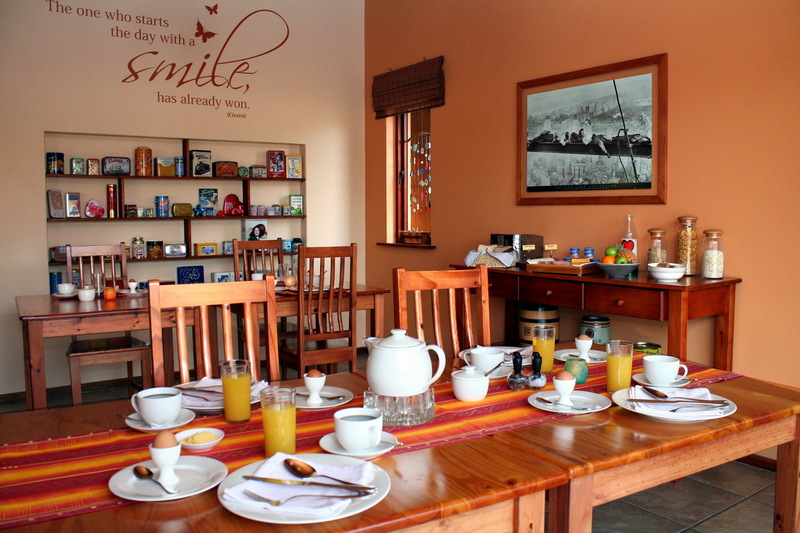 A big variety of good and well-priced restaurants are also nearby as well as the Langeberg Mall and the Mossel Bay Mall. 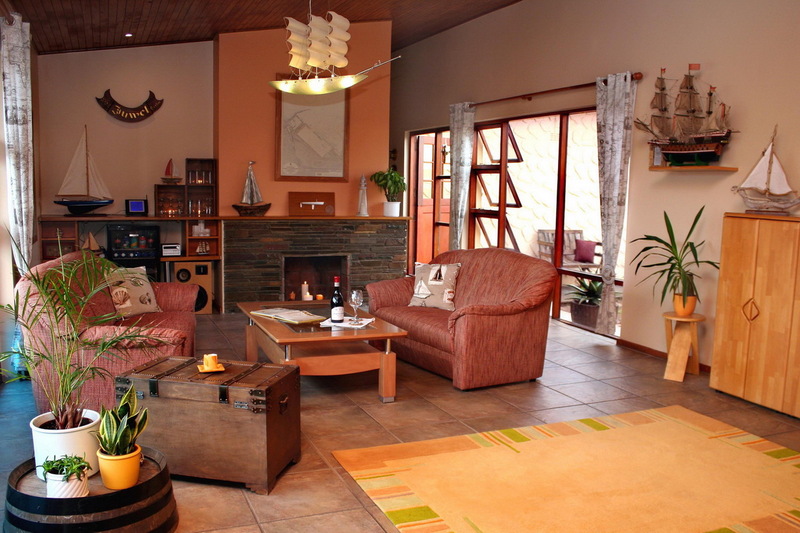 Avenues Guesthouse is the perfect location for trips to a huge bunch of attractions along the Garden Route and Little Karoo, from day trips to Oudtshoorn or walks on Mossel Bay’s endless beaches, and your hosts Meike and Martin would love to help you with all your arrangements for sightseeing or further accommodation along your journey. Please do not hesitate to contact us if you need any further information or if we can assist you in any way.